Forget about those damn Pixel 2 phones. 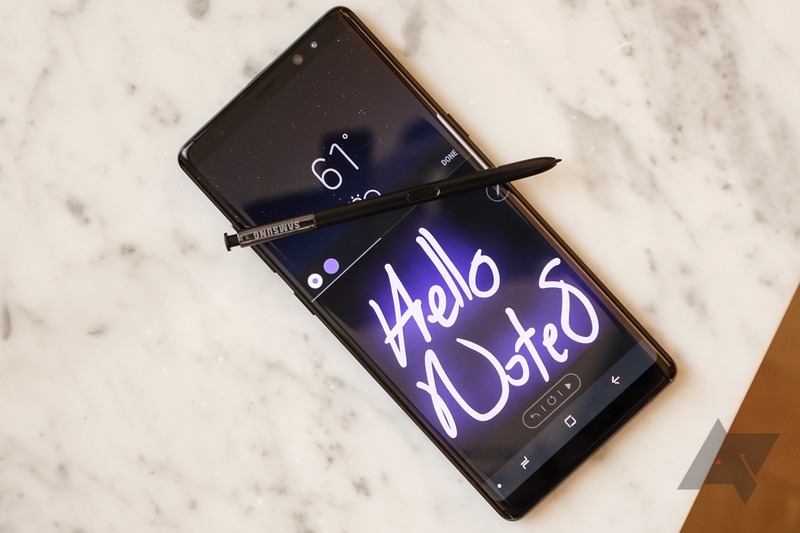 Did you get a shiny new Galaxy Note8 and were you itching to install a custom recovery just so you can make your life easier with custom ROMs and flashing various things on it? Then you want TWRP and TWRP is delivering. Well, at least for the Exynos version. Qualcomm variants need not apply, yet. You can grab TWRP for the Exynos Galaxy Note8 (greatlte), but it's not the only device that's added TWRP support recently. Also on the list are the Xiaomi Redmi 3S/Prime/3X (land), the Xiaomi Redmi 4A (rolex), the ZUK Edge (z2x), (update) and the Elephone P9000 (p9000). You can grab the recovery for your device from the corresponding links above on TWRP's page or you can download the TWRP app on your phone and get it there. That should also help it stay up-to-date.